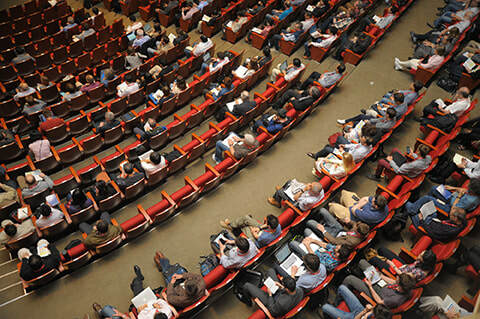 Need a keynote speaker for your conference or convention? Bill speaks on a variety of topics dealing with the founding fathers and contemporary politics, and his presentation on the conversion of Benjamin Franklin is especially popular. Contact us to find out if he is available at the time of your event. 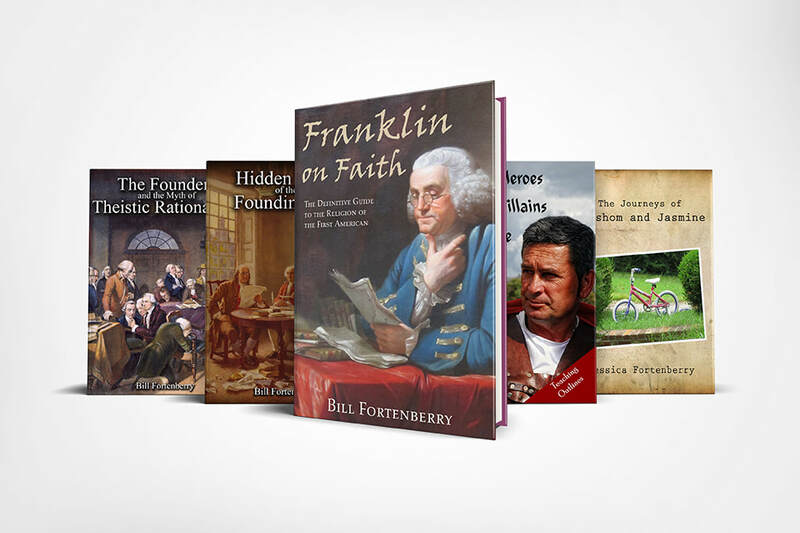 Bill has published several books on the founding fathers plus a series of teaching outlines for a men's Sunday School class. He has also reprinted a few of the books that were influential during the founding era of our nation. Check the Books page for purchasing information.